Check out the entire transcript at CNN.com. Video of the performance at Turner.com has since been removed. The interview and performance video at CBS.com has since been removed. Solange Knowles, who appears on ‘The Late Show with David Letterman’ (CBS) on Monday, ‘Today’ (NBC) on Tuesday, ‘Total Requst Live’ on Wednesday (MTV), and ‘The Early Show’ (CBS) on Thursday. T-Pain, who is featured with Lil Wayne on ‘Access Granted’ (BET) on Monday at 7:30PM ET/PT on the set of their ‘Can’t Believe It’ video. T-Pain also appears on ‘106 & Park’ (BET) and ‘TRL’ (MTV) on Tuesday. Aretha Franklin, who appears on ‘Deal Or No Deal’ (NBC) on Monday. Little Anthony and the Imperials, who perform on ‘The Late Show’ (CBS) on Tuesday. Was Aretha Franklin ‘Out Of It’ At Art For Life Event? Aretha Franklin In MusiCares Opening Act Power Play? 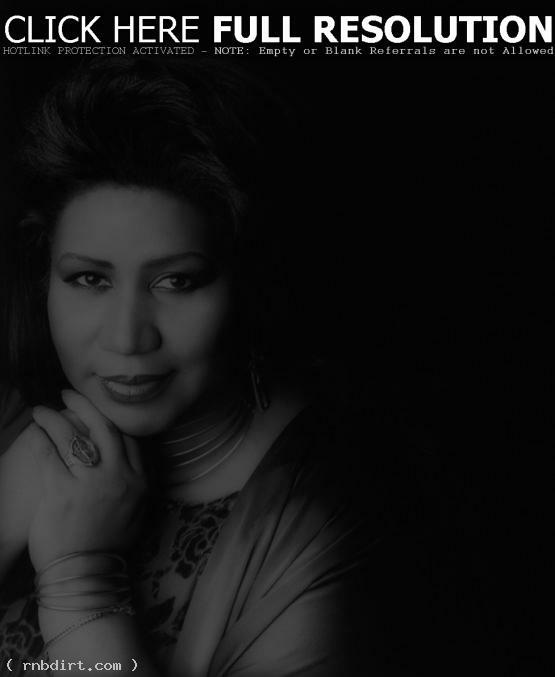 At the MusiCares event at the Convention Center in Los Angeles, Aretha Franklin was in full diva mode, according to a New York Post source. The Queen of Soul “refused to have Alicia Keys or Mary J. Blige perform,” fearing she’d be upstaged, according to a source. Instead, a “C-list lineup” of Corinne Bailey Rae, pianist Lang Lang, BeBe and CeCe Ledisi, and Dan Aykroyd and Jim Belushi provided the opening entertainment. As for which of her 19 Grammys mean the most to her, Franklin responded, “All of them. The 19th one is just like the first one was. Of course, you want to win. I love to win, so if I can just get one more — it will be 20! A nice, round figure!” Read more. Aretha Franklin’s Life Story Heading To The Movies?